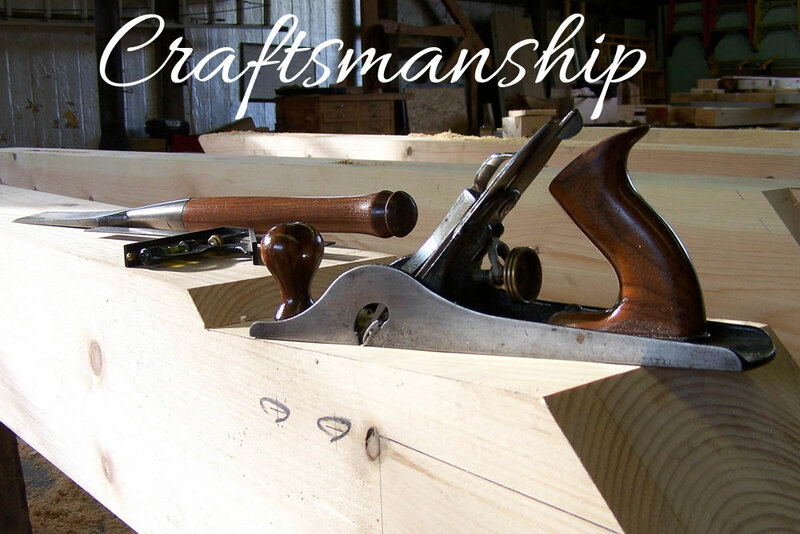 Eric Moerschel: Custom Timber Frame Craftsman - Eric Moerschel: Master Craftsman, Timber Frames. Timber framing is not only a skill but an art form that has been passed down for hundreds of years. Eric Moerschel honors the tradition of timber framing by crafting each timber by hand using traditional methods. Eric Moerschel is a talented and conscientious craftsman who is entirely devoted to building heirloom quality homes. Attending to the specific needs of each client guarantees lasting appreciation of your investment. 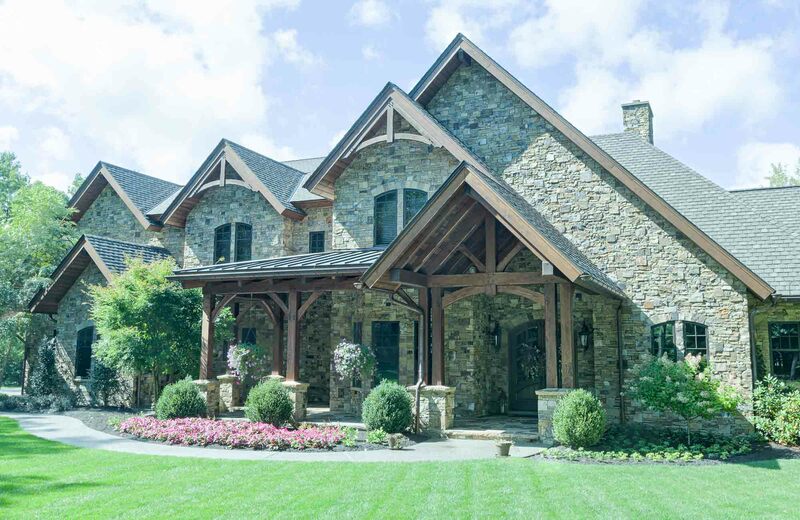 Timber frame structures make a statement about security, strength, and enduring quality. All structures are designed, fabricated, and raised with an emphasis on longevity. Timber frame structures have been built for centuries in Europe, England and in North America. The renaissance of timber frame building represents our appreciation for structural integrity and aesthetic appeal. Custom homes today reflect our desire for a more natural, earthy setting. Reclaimed materials, timber frame, and natural stone are elemental in creating structures we call home.